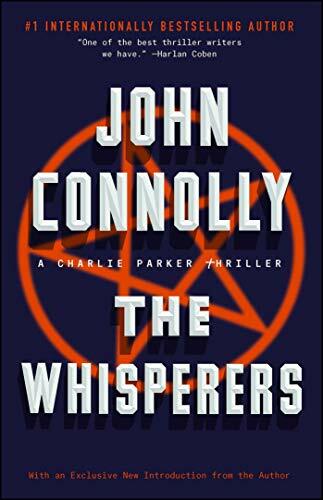 In his latest dark and chilling Charlie Parker thriller, New York Times bestselling author John Connolly takes us to the border between Maine and Canada. It is there, in the vast and porous Great North Woods, that a dangerous smuggling operation is taking place, run by a group of disenchanted former soldiers, newly returned from Iraq. Illicit goods—drugs, cash, weapons, even people—are changing hands. And something else has changed hands. Something ancient and powerful and evil. The authorities suspect something is amiss, but what they can’t know is that it is infinitely stranger and more terrifying than anyone can imagine. Anyone, that is, except private detective Charlie Parker, who has his own intimate knowledge of the darkness in men’s hearts. As the smugglers begin to die one after another in apparent suicides, Parker is called in to stop the bloodletting. The soldiers’ actions and the objects they have smuggled have attracted the attention of the reclusive Herod, a man with a taste for the strange. And where Herod goes, so too does the shadowy figure that he calls the Captain. To defeat them, Parker must form an uneasy alliance with a man he fears more than any other, the killer known as the Collector. . . .